The UK banned the sale of ‘legal highs’ in May of 2016 and like most outright prohibitions the results are not what were initially intended. The north of England, which is known to have the highest rates of drug use and drug overdoses in the UK, has been hit hard in recent years by increased unemployment and growing drug use. 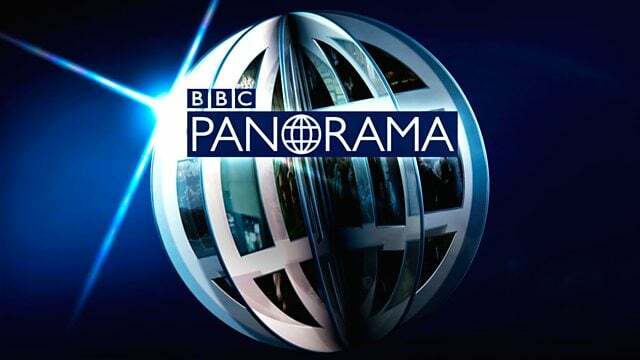 The BBC One show Panorama is going to air the result of a six-month investigation into the effects of the UK’s flawed Psychoactive Substances Bill in the city of Newcastle. Panorama’s episode “The Battle Against Legal Highs” – due to air on Monday 23rd of January at 8.30pm (GMT) – is available on Freeview, iPlayer and most satellite TV services.